Your safari in Tanzania will bring you undoubtedly to the Selous Game Reserve and we at Selous Wilderness Camp ensure that you become part of it and enjoy the freedom of untamed terrain, the electrifying roar of a lion. 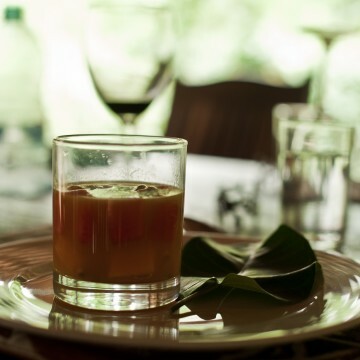 Situated on the banks of the mighty Rufiji River, the Camp provide guests with tranquil lounging and dining areas, nine authentic safari tents and two family bandas offer spacious and unexpected refined accommodation. 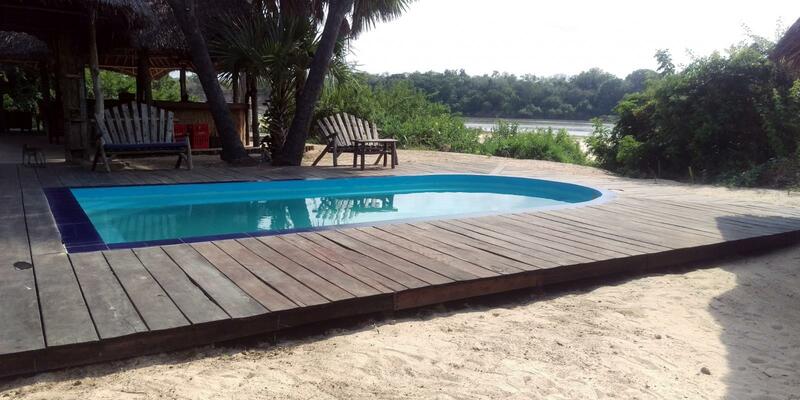 Designed to mirror the natural surroundings of Rufiji River. 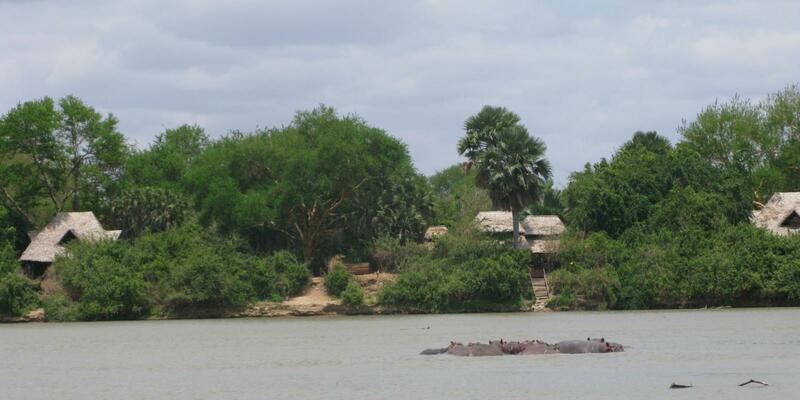 The Rufiji River will disclose all it's secrets during a 2 hour boat safari.. The rivers and lakes of the Selous are the lifeblood of a park that hosts some fabulous game, including elephant, wild dog, buffalo, hippo, crocodile and fantastic prides of lion. 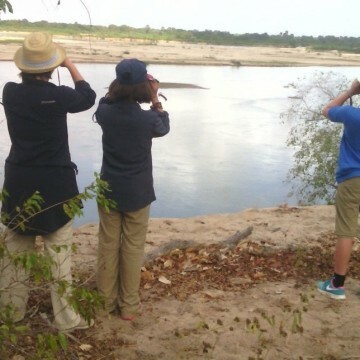 A walking safari is open for all above 16 years and will be accompanied by and armed guide. 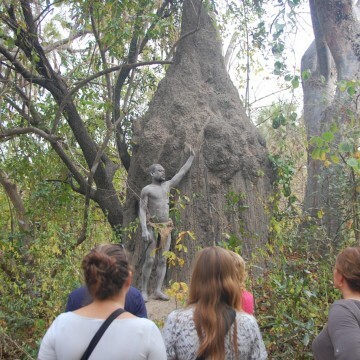 Durning the Village tour you will get in touch with the Villagers and their habits. 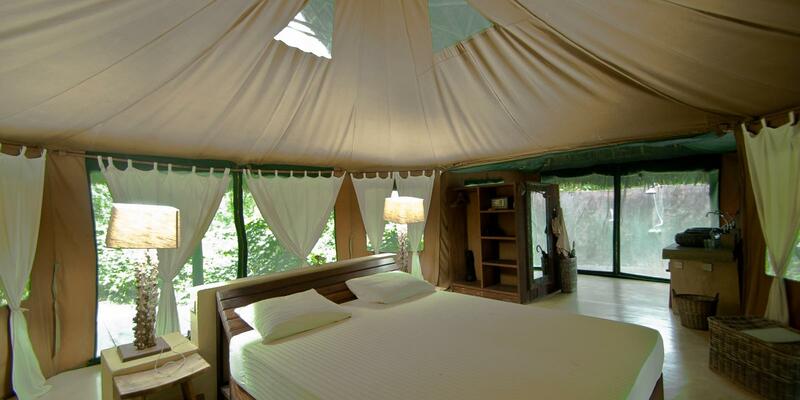 You will visit the closet village to the Reserve. Game drives in the Reserve leave as early as possible. The Reserve opens at 6.00 am and that is really the best time to see abundant wildlife as the reserve wakes up and it is not yet to hot. 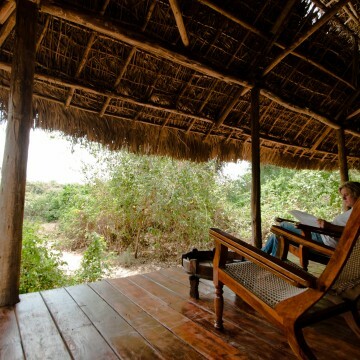 We give you suggestions on how best to combine Selous Wilderness Camp with other highlights in the region so that you make most of your stay in East Africa, according to your wishes and preferences.